Marks & Spencer is to cut 500 head office jobs as the retail company’s chief executive attempts to fight losses, Sky News has reported. M&S is to reportedly jettison roughly 15 per cent of its Paddington offices in London. Shop-floor staff are not expected to be affected. Quoting unnamed sources, Sky News said the cuts would be announced on 8 September, following the statutory period of consultation with employees. In July, Steve Rowe, M&S’s chief executive, called the performance of its clothing and home departments “unacceptable” after the like-for-like sales dropped 8.9 per cent. He caused outrage among employees when he said he would be changing the company’s pay and pension scheme – cutting premium pay for Sundays. Some 70,000 people signed a petition calling on M&S to scrap pay cuts to offset the cost of the National Living Wage. The company responded by stating on Friday it would be introducing a 14.7 per cent pay rise. 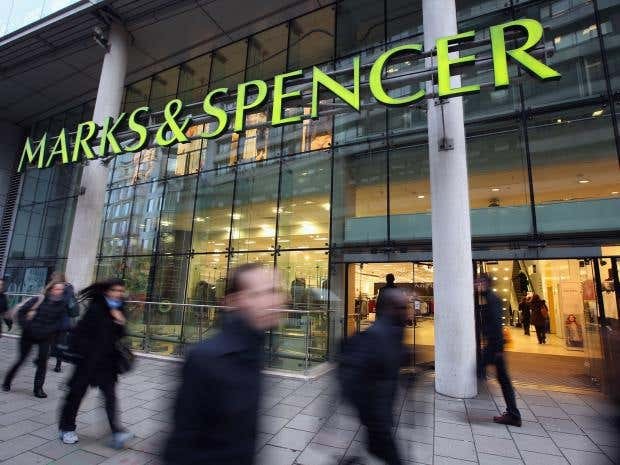 An M&S spokesperson said the pay rise would be part of a multi-year pay guarantee to its staff making them “amongst the highest paid in UK retail” along with promising “one of the best” benefits packages.